An important part of the BWA’s mission is to collectively advocate on business and economic issues in an effort to transform the economy and improve women’s participation and dividends in that economy. To achieve this, the organisation has been actively involved in the Women in Leadership Census as well as an Economic Gender Advocacy programme. The Census represents the foremost research into the status of women in leadership positions, providing an ongoing comprehensive analysis of women on boards, in executive management and in the public service of South Africa. Having women in leadership positions is a strong catalyst for change. Measuring this change to ensure that its benefits reach out far and wide is critical for full economic empowerment. The Census has become a formidable tool for both the private and public sector, highlighting the under-representation of women in leadership positions and measuring trends in gender equity. 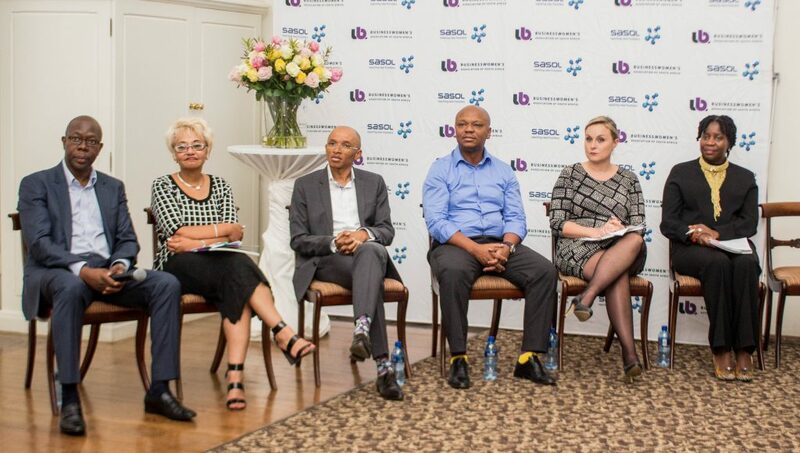 The BWA has designed an Advocacy Campaign that is geared towards informing and educating decision makers in South Africa’s corporations about the benefits of gender diversity in the decision-making process in organisations. Research has shown that when women are given the opportunity to operate at a senior level, there is a measurable and positive impact on business and the economy. Support for gender diversity has thus evolved from being about equality to being about effective corporate governance. The Economic Gender Advocacy Programme is specifically linked to developing the content of the new Women Empowerment and Gender Equity Bill and creating a Charter for Women’s Empowerment. The BWA’s active engagement with key decision makers has enabled the organisation to impact the full breadth of equality and diversity issues, positioning it as a strong vocal advocate in the transformation dialogue.